Buy, Rent or Skip The Assassination of Jesse James by the Coward Robert Ford? With a name like The Assassination of Jesse James by the Coward Robert Ford, ya kind of know how the movie is going to end and therein lies the rub. With the ending already established, the story itself is going to be drawn out for the duration of the film and to some this might be unbearable torture in getting there. Even though this is obviously set in a Western, it's not what I would call a typical Western at all. It really doesn't play like one. Every cliche you might think of in the genre, really isn't represented here. It's more of a scenic postcard type of film in the way it's shot and that falls on to Writer / Director Andrew Dominik, who is clearly looking to give himself a look and style. I already criticize his directing style with Killing Them Softly and I saw similarities between both films. So was Jesse James better? I certainly liked it more than I thought I would given how slow the pacing is. Because they have to draw it out, the pacing does becomes very methodical, talking head film. No gun fights, no horse chases, no bank robberies. Like I said, not your typical Western. Brad Pitt was great as Jesse James, but it was Casey Affleck as Robert Ford that steals the movie. His portrayal literally did creep me out. 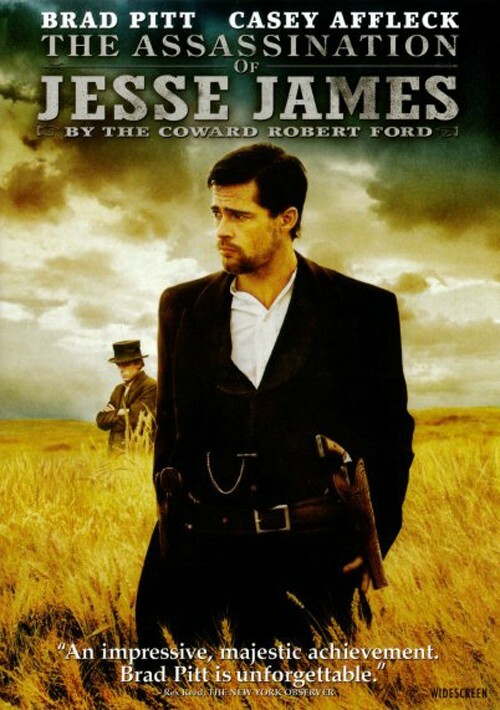 It's crazy that till now, I never really cared to look into the past of Jesse James and I don't know how faithful this movie is the man's life. But watching Ford as some 'Celebrity Stalker' is very disturbing to say the least. The best part of the entire movie comes after the Assassination during the 15 minute epilogue in which we learn about what became of Ford and his brother played by Sam Rockwell. It was only fitting that Ford himself would be gunned down by another person seeking his own Fame and Glory. I think any Western fan will like the movie. It's not perfect, but it's worth a Rent for sure. Also co-stars Sam Shepard, Jeremy Renner, Mary-Louise Parker, Ted Levine and Zooey Deschanel. This review is dedicated to Mac and his undying love of Western's. What better place to put this? 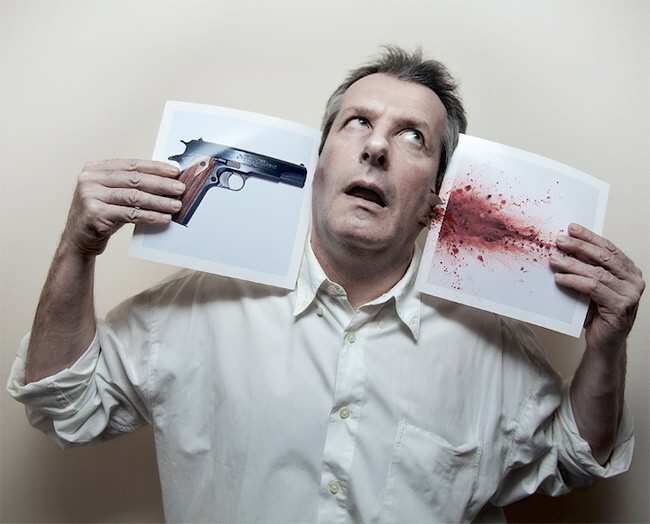 Holy crap, that caught my attention. Eric Bravig gunning for a Pixar position? While it was majorly dark, that an emotional 2 minutes. While it was majorly dark, that an emotional 2 minutes. Pretty much a shot for shot remake from the movie and it was fantastic. Loved the punch line at the end with Yogi now a Bear Rug. Yeah, the shot for shot remake is WHY I posted it here.